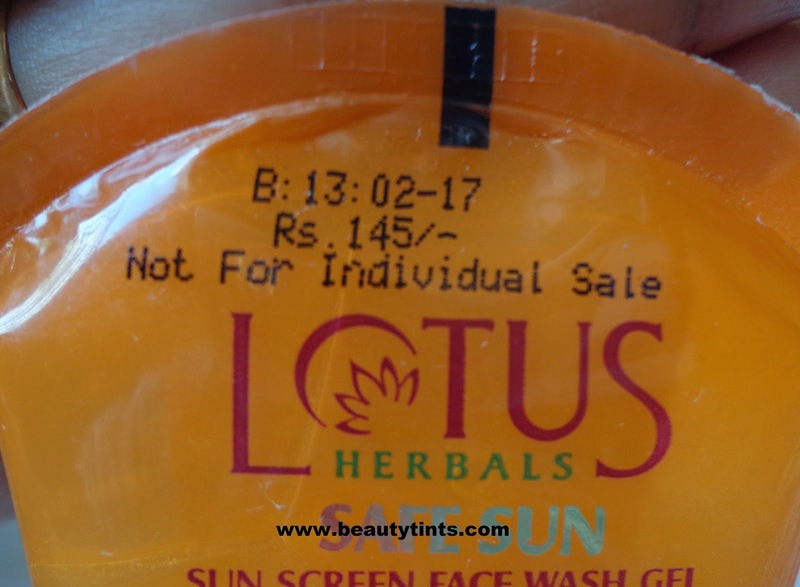 Today I am reviewing Lotus Herbals Safe Sun Sunscreen Face Wash Gel ,which I got free with Lotus Herbals Safe Sun Multi function Sun Block SPF-70.I have used this for more than 10 times till now. 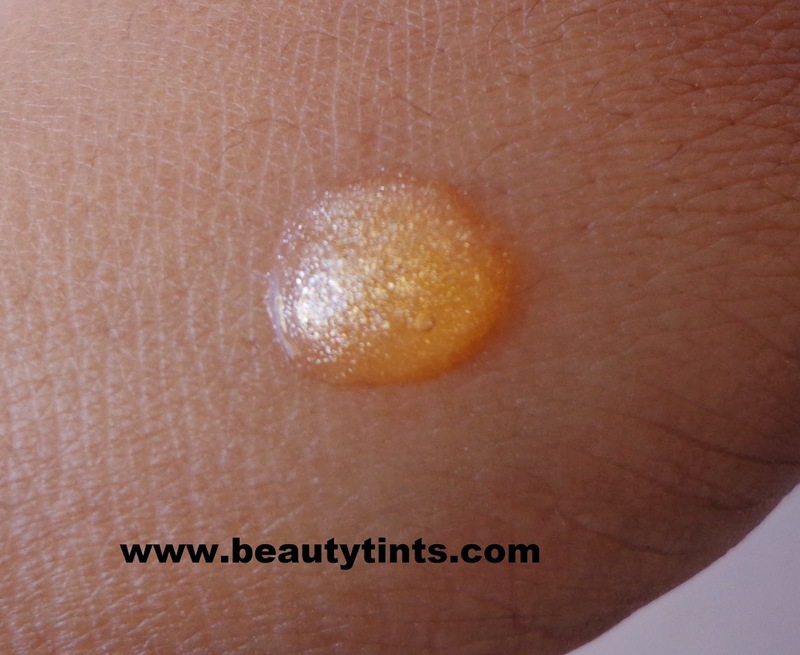 Color and Texture : This is a gel face wash with many micro shimmer particles. 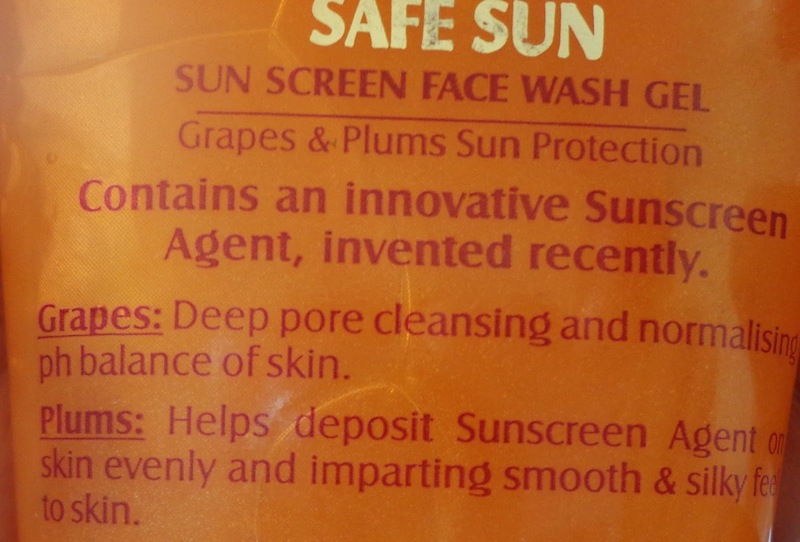 What the product Claims : It contains an innovative sunscreen agent. 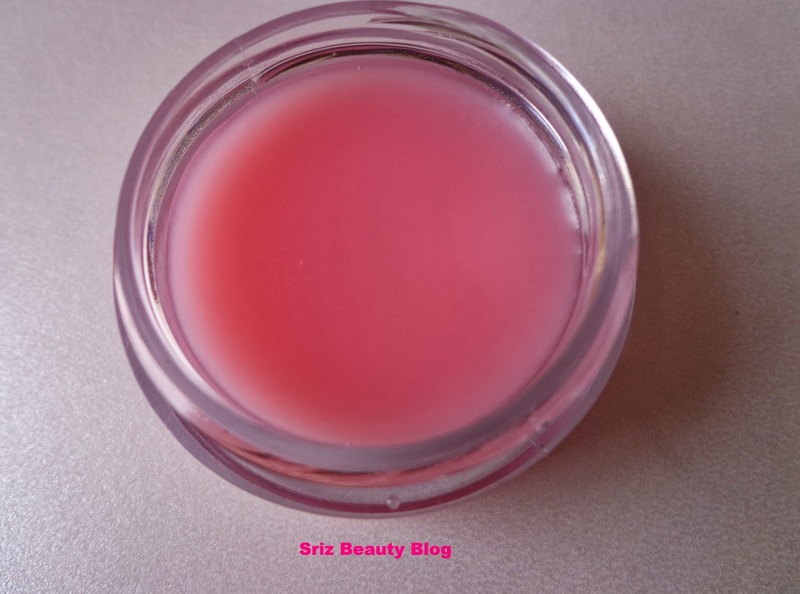 It is enriched with grapes and plums which deep cleanses pores and leaves your skin silky and smooth. 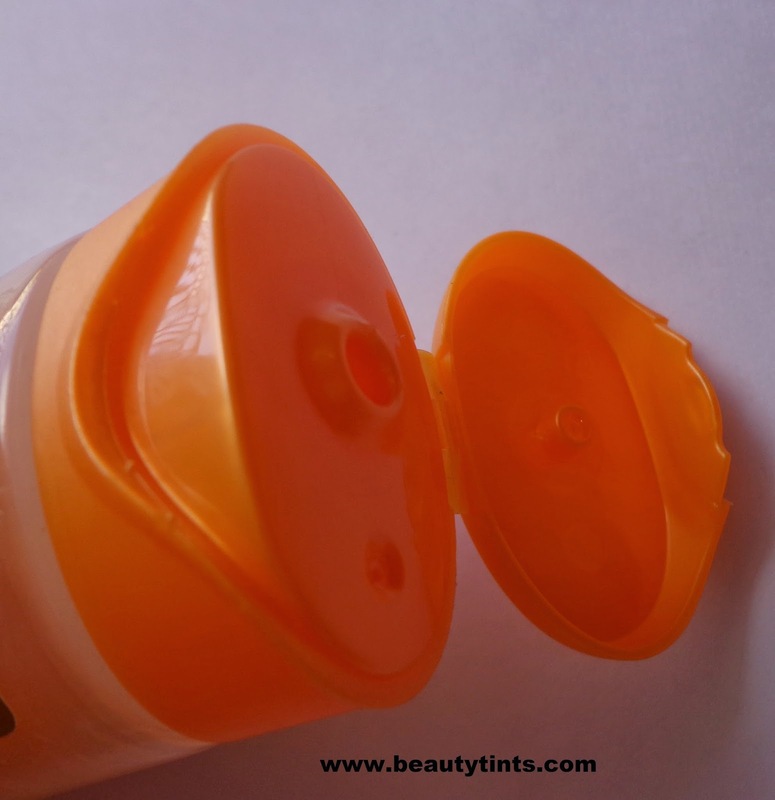 This face wash offers protection from sun rays.You can use Safe sun sunscreen lotion for double protection. 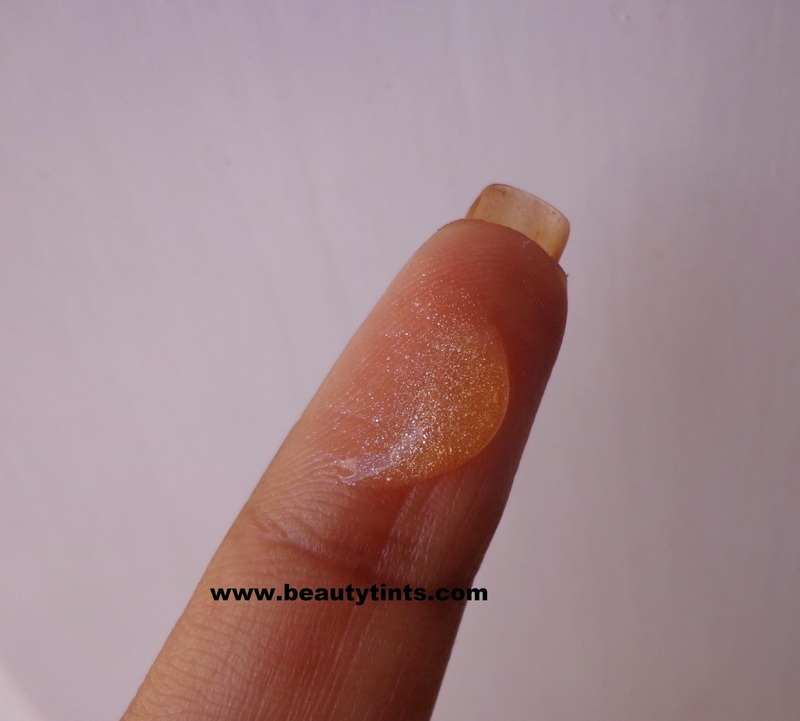 Directions for Use : Before you apply Sunblock Cream/Lotion, wash face with this Sparkling gel.Squeeze out a small quantity on palms,apply on face and work out lather. 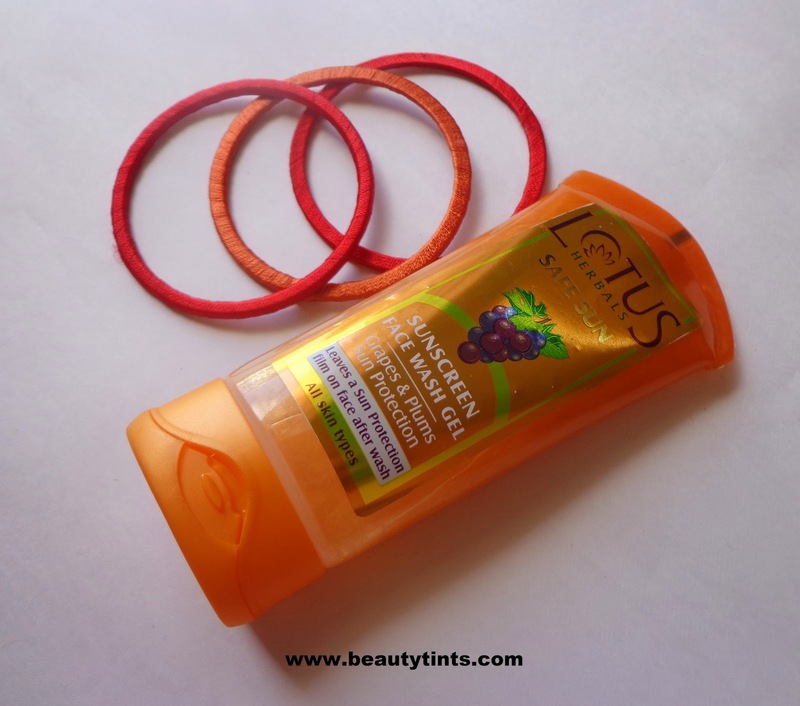 Rinse off and pat dry. 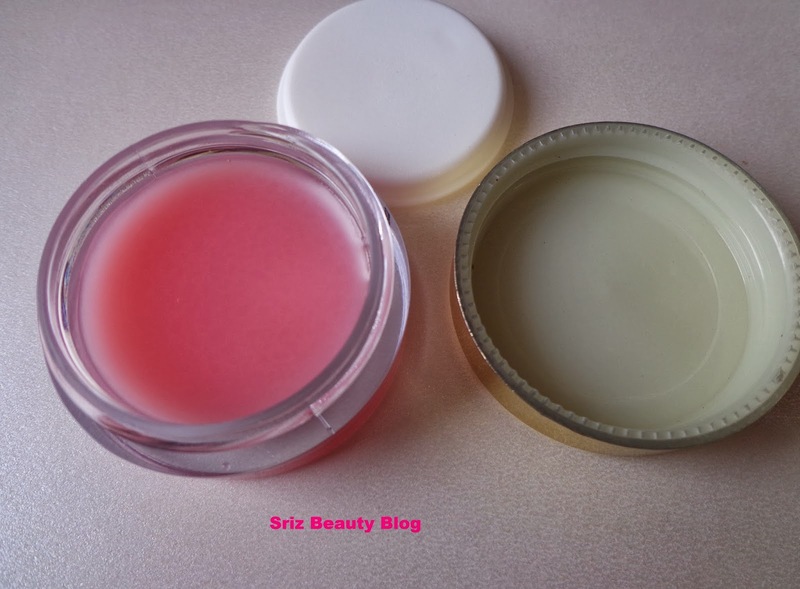 My Views On the Product : This is a gel face wash which lathers moderately yet cleanses thoroughly with out drying out.As it contain Glycerin in it,it moisturizes the face well after cleansing.It makes my skin fresh,clear and glowing.It purifies the pores thoroughly and gives a feel of deep cleansing.It is actually a great innovative face wash from Lotus Herbals,which forms a sunscreen film on the face after washing,thus helping in protecting the skin against Sun rays.It contains the goodness of plums and grapes.It has a nice fruity fragrance which lingers for a while after rinsing.It comes in a sturdy tube which is very safe to carry during travelling.Luckily I got this Face wash for free or else I would have missed this fantastic face wash.It is super affordable. 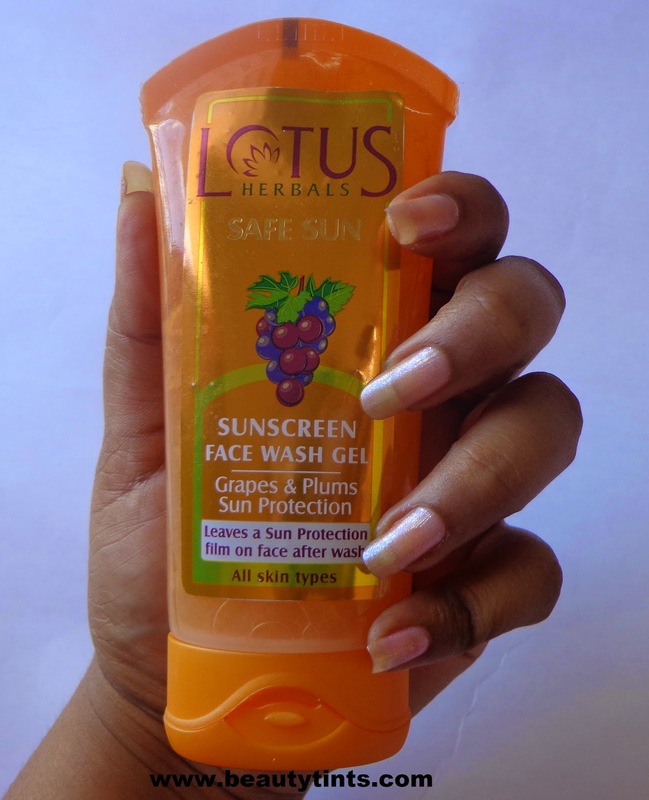 Final Conclusion about Lotus Herbals Safe Sun Sunscreen Face Wash Gel : A must try face wash gel,which cleanses thoroughly with out drying and gives protection from the sun rays at an affordable price.It makes skin soft and glowy.